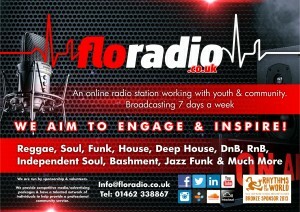 We are an online community radio station, formed through the love of music, by a group of like minded DJs. Our aim is to take you on a "Musical Journey" and invite you to interact with us. 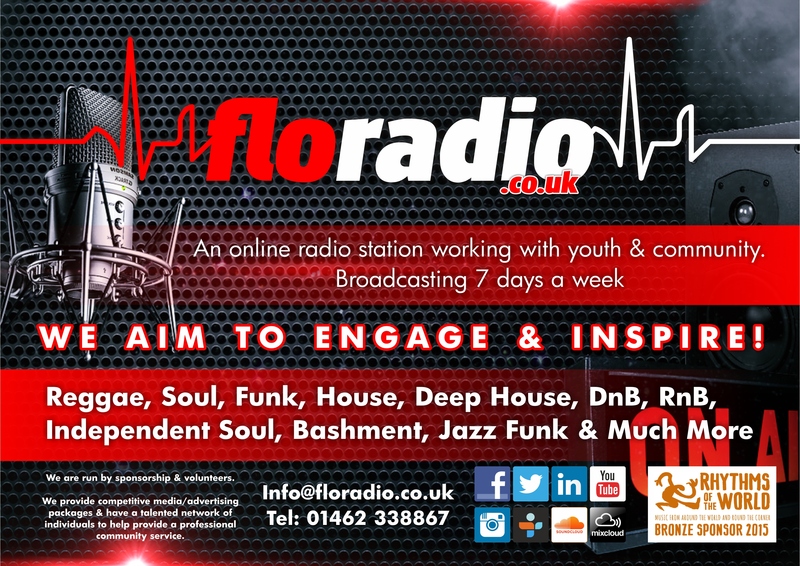 We are a progressive music station enriched by culture, fluid in form and direction.